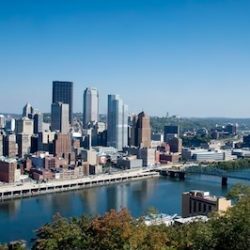 The conference will be held on October 25-28, 2018, University of Pittsburgh. Congratulations to the CESS 2017 award winners! 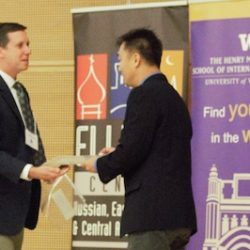 CESS 2018 Book Awards now accepting nominations. 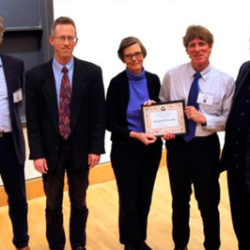 As of 2018, CESS is offering both book awards annually! Deadline: April 1, 2018. 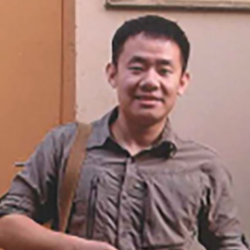 Oct 13, 2017: CESS issues statement concerning the detention of doctoral student Xiyue Wang.